As the first season of Shah Rukh Khan’s TED Talks India Nayi Soch is closer to finale, the makers are contemplating the launch of the second season with our very own King Khan. 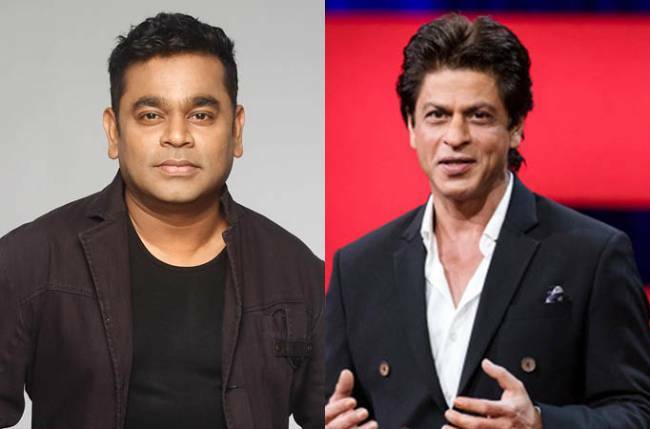 While Shah Rukh has been pretty inspired with the speakers on the show, the makers are keen to continue with him as a host to attract more audience in their second season. However, the first confirmed speaker on the show is Academy Award winner A R Rahman who will be opening the episode.